If you’re planning to buy a Landrover don’t even step into a show room until you’ve read the advice and tips within this MagBook. 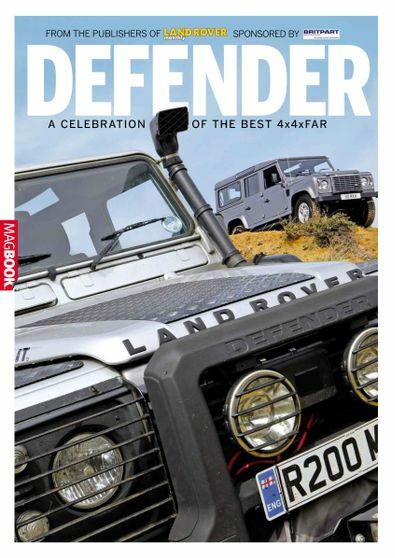 Covering everything from under the bonnet specs, comprehensive price guides for a whole range of models, as well as invaluable advice on avoiding a lemon, this is the definitive buyers guide for all Landrover owners. Be the first person to tell us what you think about Landrover Defender and you'll save $5 on your next purchase!